One of my favorites pocket philosophies goes like this: ‘if life gives you lemons, make lemonade.’ It is a motivational phrase in so many ways and dovetails perfectly into the gains of drinking lemon juice every morning before anything else. One reason I love fruits like lemon so much is that they are easily available all year round. And of course, They are very cheap too. I am a simple person. And drinking lemon every morning is just one of the very simple ways of making me a healthier person. Besides, drinking lemon every lemon would save me the money of going to the hospital. The logic here is simple: drinking lemon every morning keeps my body in top condition; and keeping my body that way ensures I don’t easily get sick. Heck, I have forgotten the last time I went to the hospital. So for me, drinking lemon every morning in addition to other stuffs like exercises is a matter of economics too. With this lifestyle, it costs just a small amount of money to prevent diseases that might cost a fortune comparatively in treatment. Before we start listing the benefits, it is important to know that it is better to use warm water to make the lemon juice than ice cold water. 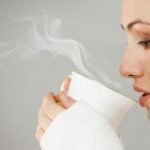 This is because, it is easier for the body to digest warm food and drinks than cold ones. Helps the digestive process – lemon is a good anti-toxins and helps to flush out useless stuff and toxins from the body. And since its chemical composition is similar to the saliva and stomach acids, it aids a lot in digesting the foods you eat. Acts as Body Cleansing Diuretic – one of the main ingredients of lemon juice, citric acid, is known to help stimulate the liver to function optimally. 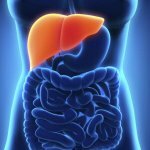 And a properly functioning liver is known to aid in the detoxification of the body. Strengthens the body’s immunity – lemon juice is known to have high quantities of ascorbic acid (vitamin C) and potassium. These two in concert, help to prevent diseases such as the common cold also known as flu; act as anti-inflammatory agents; regulate blood pressure; and are highly recommended for those suffering asthmatic attacks and other respiratory tract problems. It maintains the acid-alkali balance of the body – though the presence of ascorbic and citric acids makes lemon very acidic, drinking lemon juice every morning actually help to maintain the pH balance of the body. This is because, once inside the body, the acids are quickly metabolized to alkaline. So drinking lemon juice every morning helps to reduce the body’s acidity and at the same time prevents the accumulation of uric acid. 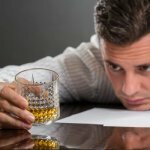 Too much uric acid is responsible for pains and inflammation. The high level of vitamin C and antioxidants work to decrease the formation of wrinkles and unwanted blemishes from the inside. The alkaline properties of the juice are also important in eliminating the bacteria implicated in causing acne. Effect on mood and energy level – Lemon juice contains many negatively charged ions that are necessary in producing energy when they combine with the positive ions in the foods we eat. So drinking lemon juice every morning helps to give you the energy to face the day especially those dreary Monday mornings after a hectic weekend. It is also known that the sweet scent of Lemon has a way of improving your mood. Positive effect in healing – one of the most important effects of ascorbic acid in the body is how it interacts with the system to help wounds heal faster. That is why no drug regiment from the doctor is ever complete without the inclusion of ascorbic acid. 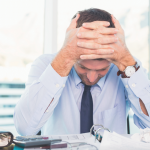 Wound in this case can also refer to internal injuries to vital tissues and stress to the body generally. Dental health – no talk about the benefits of lemon can be complete without mentioning it effects on your dental health. 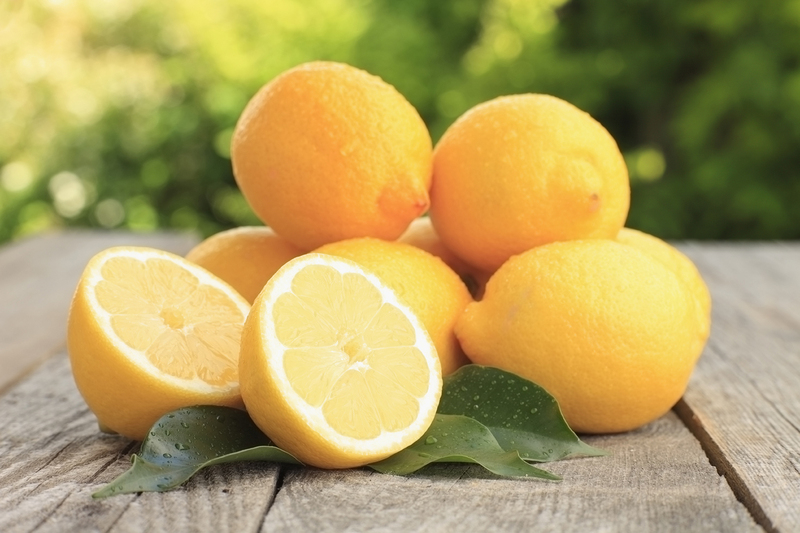 Lemon juice is used as a natural remedy for tooth pain. Also it can be used to rinse the mouth early in the morning to give you a fresh minty breath all day long. However it is advisable to rinse the mouth with water after drinking lemon juice because the acid can corrode the teeth’s enamel. Also, if you have to brush your teeth after drinking lemon juice, do it at least 30 minutes later. Lymph nodes and bones – drinking lemon juice every morning is one way of giving your body much needed water. Hydrating your body this way combats the ill effects of not having enough water in the body. 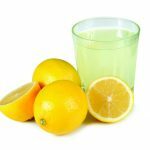 Lemon juice also contains essential nutrients required for strong, healthy bones as well as the keeping all the bone cartilages and connective tissues between bones healthy. 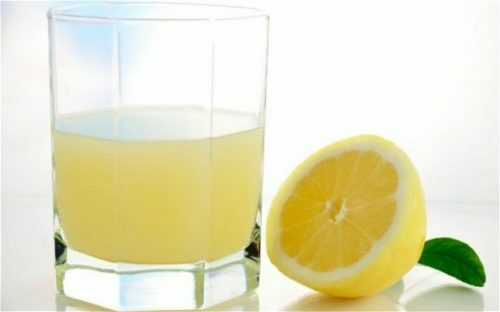 Make lemon juice a part of your weight loss regime – Fibers are present in high quantities in Lemon. So in conjunction with the significant levels of alkali, fibers in lemon gives a boost to your weight loss program by fighting hunger cravings throughout the day. This list, I am pretty sure, is not exhaustive. But it should be enough to motivate you to start drinking lemon juice every morning. Remember to like or follow us on Facebook or Twitter. And as usual, we welcome your comments. Cheers.